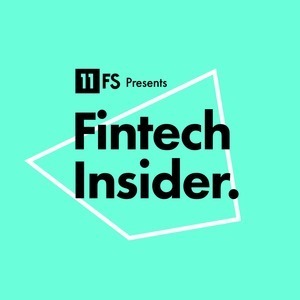 We found 4 episodes of Fintech Insider by 11:FS with the tag “digital banking”. Today we bring you: Snoop Dogg investing in Klarna, Square launches a debit card for business and digging deep into the Aussie banking scene. David, Simon and Sarah lead a bevvy of insightful guests through a jam-packed, fast paced live show from Temenos' TCF2018 event in Dublin. In this week's news show we had representation from both sides of the Atlantic as Nina Mohanty, Doug Bobenhouse and Valentina Kristensen joined new host Ross Gallagher in his first rodeo in the hosting seat, and Simon Taylor to discuss the week's biggest stories. Founded 15 years ago, Avoka offer banks and financial companies customer-centric digital transformation through various acquisition products. Derek talks us through the business, his unique job title and how Avoka are working with legacy core banking systems to transform customer experience.